Welcome to the 4th Day of Christmas 2018! 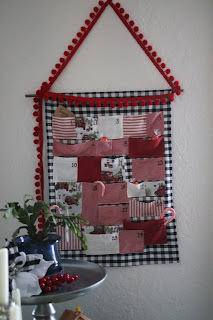 We are having so much fun sharing this tradition with you and hope you are blessed with new ideas and enjoy the free patterns and projects each day! 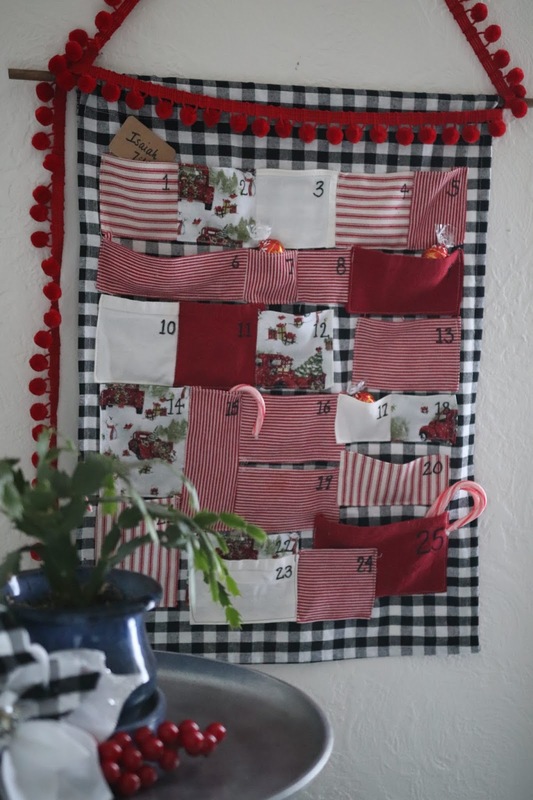 Today we have Christmas Advent Calendar for you to treasure for years to come! Thank you so much Lynndi for jumping on this idea and sharing her creativity with all of us. This advent calendar will make the joy of practicing patience easier all of us as we count down the days in anticipation to Christmas Day. There are 25 pockets for hiding special reminders of the season, or hand written ideas to celebrate as a family. There are so many amazing ideas for celebrating this time of year, please share your traditions below se we can all see how others celebrate! You can download your FREE PATTERN HERE. Are you following us on Pinterest? We publish many more free patterns and tutorials there, so be sure to take a look ~ HERE is a link to our Pinterest. And of course, we would love to invite you to hang out with us in our Facebook Group, or Instagram @CKCPatterns too. 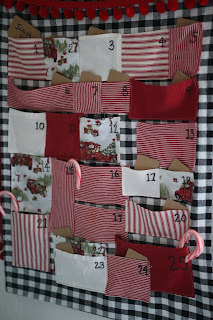 I've been thinking about getting an advent calendar, but making this would be much more fun than just buying one! This would be a fun little candy calendar! This is such a perfect size! Super cute! Very nice! I've needed one. I love this. I dont have to buy a new one every year. HI Debbie! You are our winner from Day 5's 12 Days of Christmas drawing for a free 12 Pack of CKC Patterns! Can you please find me on Facebook @emilyfosterwise and let me know how I can get you your patterns? Congratulations! Kids and Adults will love this!